Although the upgrade to LED headlights and the semi-digital console on the newer generation Honda Activa can’t be termed as a generation upgrade, it is crucial towards strengthening the Activa’s position in the Indian two-wheeler market further. Otherwise, the TVS Jupiter comes across as a more premium offering, considering the level of comfort, refinement, quality and practical features on offer. 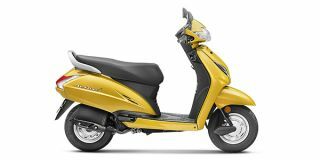 That said, we are certain that the Activa brand will continue to maintain its position as the best-selling scooter in India, owing to the name it has made for itself over the past decade. 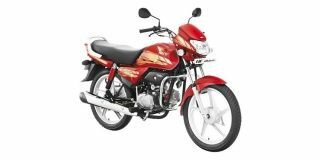 The Honda CB Shine still remains a safe bet if you’re keen on buying a 125cc commuter. The simple styling and frugal and reliable engine have made the CB Shine a product that is hard to be ignored. Pricing is on the higher side and the styling wouldn’t appeal to all but it ticks all the right boxes of being a proper 125cc commuter. 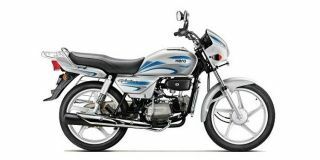 While we haven’t ridden the Bajaj Platina 110 CBS, we did get a chance to test a version of the exact same motor on the Discover 110. 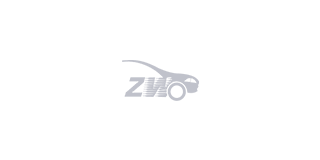 Though the engine isn’t the torquiest in its segment, it felt tractable and refined. Furthermore, the inclusion of CBS, new graphics, a bigger motor and a nifty little footrest designed for children have made the bike all the more appealing. Not to mention, a price tag of Rs 49,300 (ex-showroom, Pune) places it bang in between its competitors.